roofing advice – we do it all! 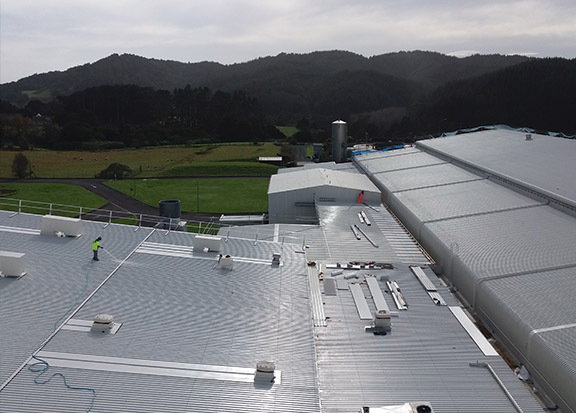 Apex Roof ‘N’ Clad are Northland’s preferred commercial roofing providers. Why? Because our service is professional, our pricing is transparent, and the quality of our work is outstanding. Providing expert advice on new home roofing options, repair work, reroofing, spouting, skylights and more! We’re your professional long-run roofing team, and we’re ready to help. Whether commercial or domestic, Apex can install longrun iron wall cladding for a surface that is durable, cost-effective, and weather resistant. Our team have the experience and capability to stand and clad structures of all sizes, anytime, anywhere! 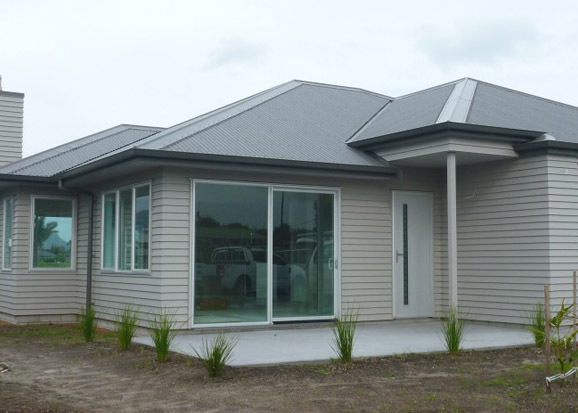 APEX ROOF ‘N’ CLAD – Welcome Home! 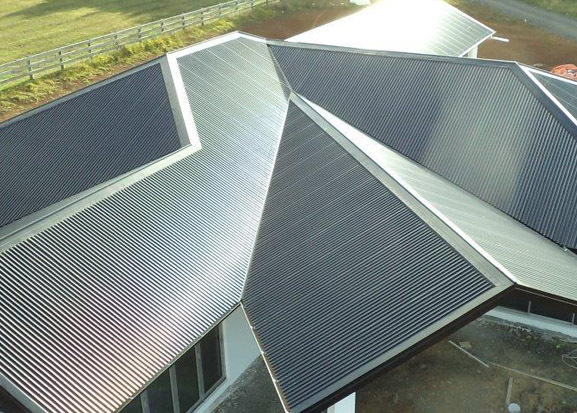 Apex Roof ‘N’ Clad specialise in Northland roofing services that suit the local environment, the local weather, and your unique needs. From commercial and residential longrun roofing through to iron cladding and roofing maintenance – our team is highly qualified, extremely experienced, and fiercely proud of both our workmanship and our reputation. We don’t just follow industry standards; we exceed them. Apex Roof ‘N’ Clad has an excellent reputation. The team at Apex Roof ‘N’ Clad communicates well. Bad communication can lead to potentially very expensive mistakes. You want a contractor that returns your calls, takes the time to explain what must be done and why, respects agreements and keeps appointments, and doesn’t go back on a word given. Apex Roof ‘N’ Clad has the necessary experience to work on your roof. Don’t hesitate to contact Apex Roof ‘N’ Clad if you suspect your roof is a little bit different from all the rest. Apex has the required certificates and licenses to install roofing systems covered by a warranty. Apex Roof N Clad also offers many other services like roof painting, spouting, gutters & downpipes, roof reports, water-blasting, curved flashings, ongoing maintenance and wall cladding. Call us today for a no-obligation free quote. Your roofing solution for a stylish design and long-term durability, at an affordable price. A roof represents around 10% of the value of a house and is the crowning glory to any home, so it’s important to get the right roof for your property, which is why we’ve expanded our services to now offer Metrotile press metal tiles. New technologies are continuously being developed which are changing and evolving all industries, the roofing industry is no exception. 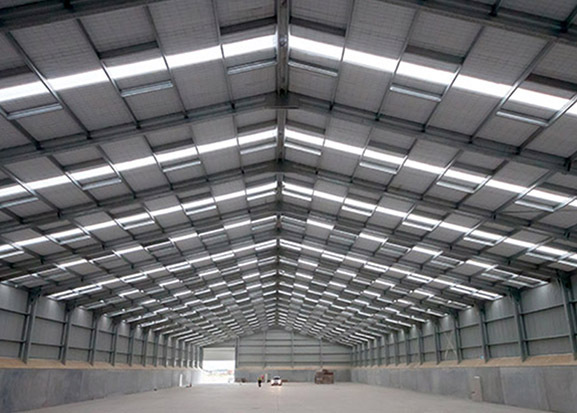 Here at Apex Roof ‘N’ Clad we are constantly looking for the best solutions for our clients. Description: New build property situated in Kauri. Description: 4500m2 storage facility in Northport, Ruakaka. Description: New build property situated in Ruakaka. 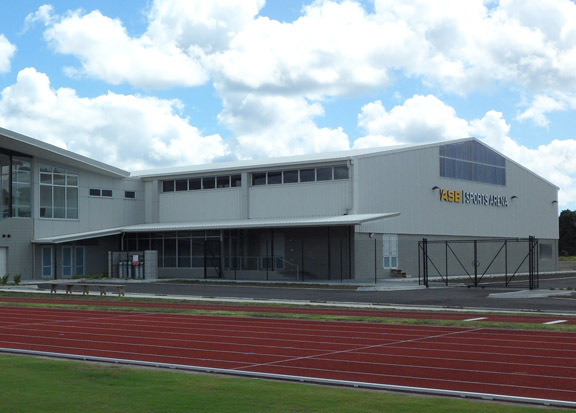 Description: Roof and wall cladding to this 1800m2 icon of Whangarei. 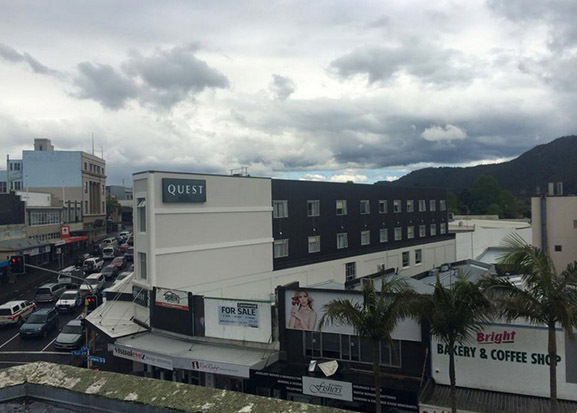 Description: Supply and install roof and wall cladding to intricate 3000m2 hotel block in Whangarei CBD. 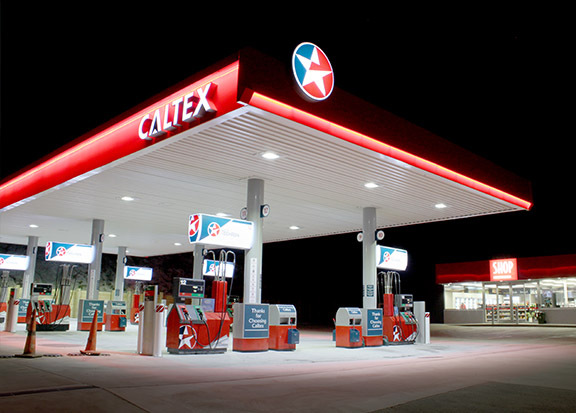 Description: New Caltex service station in Oakleigh. Supplied and installed roof and soffits. Description: 10,000m2 facility in Kauri. Stay connected and stay social. Like us on facebook and keep up to date with our news and latest projects.